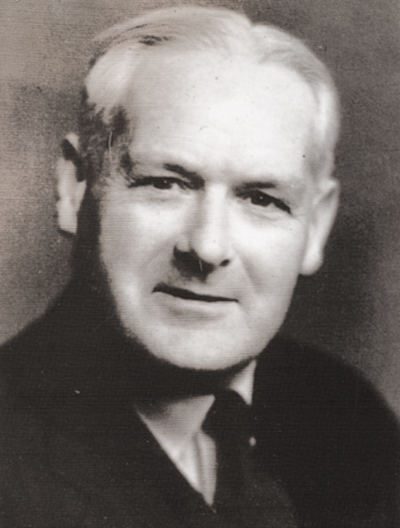 It is just over 50 years since the Bradford Hill (Photo: Sir Austin Bradford Hill, 1897-1991) lecture on Environment and Disease: Association or Causation? was presented at the first meeting of the Occupational Health Section of the Royal Society of Medicine in January, 1965. To mark this 50th anniversary, the Royal Society of Medicine, is hosting a two-day workshop on 13-14 October 2016, to be held at the same venue of the Bradford Hill lecture in 1965. A strong line-up of renowned international speakers will discuss these issues with participants that include EU and national level risk assessment committees, policymakers, academics, and key stakeholder groups. Speakers include Abee Boyles, Elisabeth Cardis, Carl Cranor, David Gee, Philippe Grandjean, Lennart Hardell, Andreas Kortenkamp, Raymond Neutra, Richard Peto, Geof Rayner, Kenneth Rothman, Christina Ruden, Kurt Straif, Jan Vandenbroucke, Paolo Vineis and Tracey Woodruff. Full agenda and registration details can be found here.